Gospel musicians, especially the married ones, have a reputation to uphold. Even so, they are only human and can sometimes slip like Bahati did. The father of two was caught admiring Instagram video of a mysterious woman showing off her gigantic booty while she laid in bed nearly naked. The video was posted on Phoina Tasho’s Instagram account. The caption indicates that the woman who was showing off her booty is Judy Jay, a former Nairobi Diaries actress, even though her face is not visible. 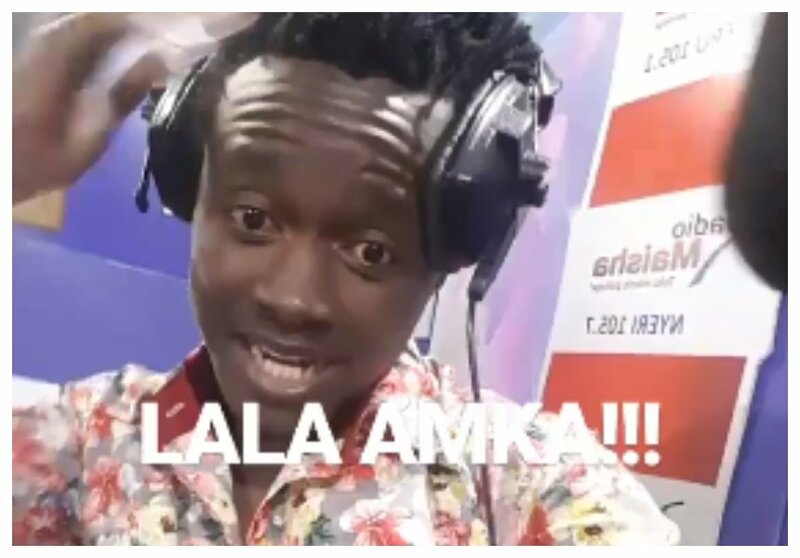 Bahati was obviously impressed with the woman’s massive buttocks and he decided to like the video leaving behind a trace of his thirst.